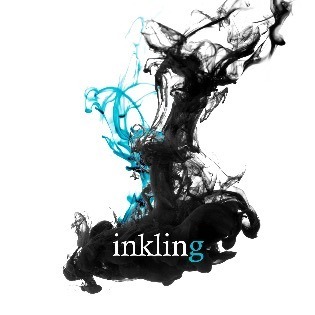 Inkling Scents Betwixt fragrance is a blend of power and vigor while still having beauty and feminine wiles. It truly leaves the wearer feeling like they are in a secret garden. 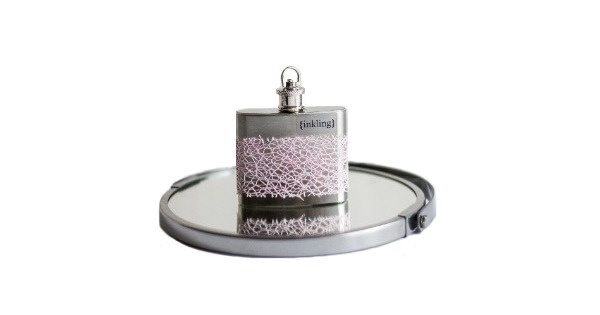 The fragrant mixture includes orchid, freesia, jasmine and rose, all built upon a base of patchouli. The result is explosive, mesmerizing and intriguing. 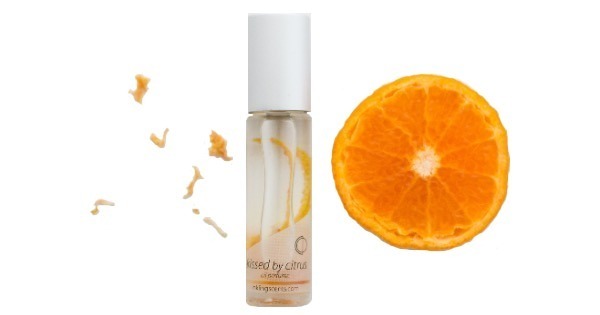 - The mini roll-on bottle holds 1/6 fl. oz (5 ml) and has a brushed metal cap. - The full size roll-on is 1/3 fl. oz (10 ml). The roll-ons are perfect if you are seeking portability and convenience. 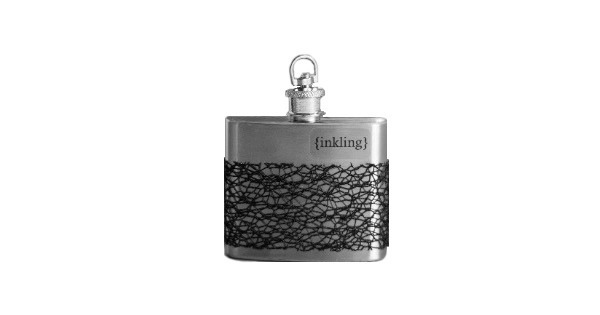 - The lace-wrapped stainless steel flask holds 2 fl. oz (60 ml) and is a stylish addition to any room. - The top of our line is the Inkwell and Quill set. It holds 2 fl. oz (60 ml) and includes the glass tipped feather quill applicator and clear, acrylic vanity tray.